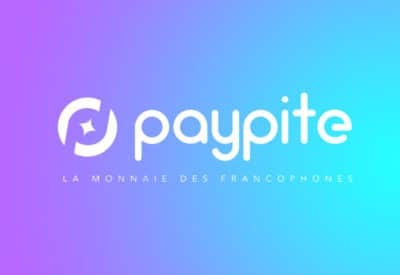 Paypite: The new generation of crypto-currencies! 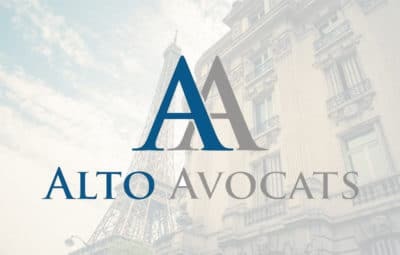 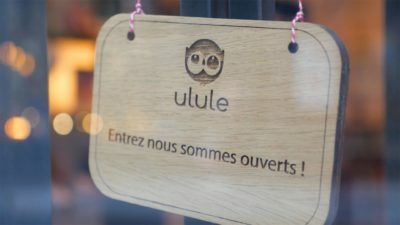 Alto Avocats: The “startup” law firm for startups! 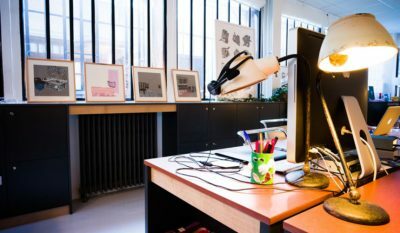 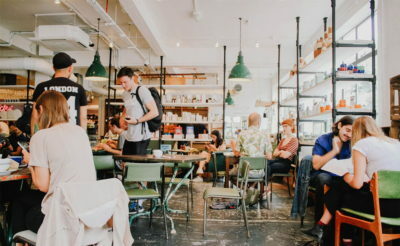 The Laptop: Coworking Space and Design Training for Creatives.